Thanks! It was a fun night and I ended up with a drink everyone seemed to like (including me). I’m glad that things are coming along with the site. Definitely keep me posted! 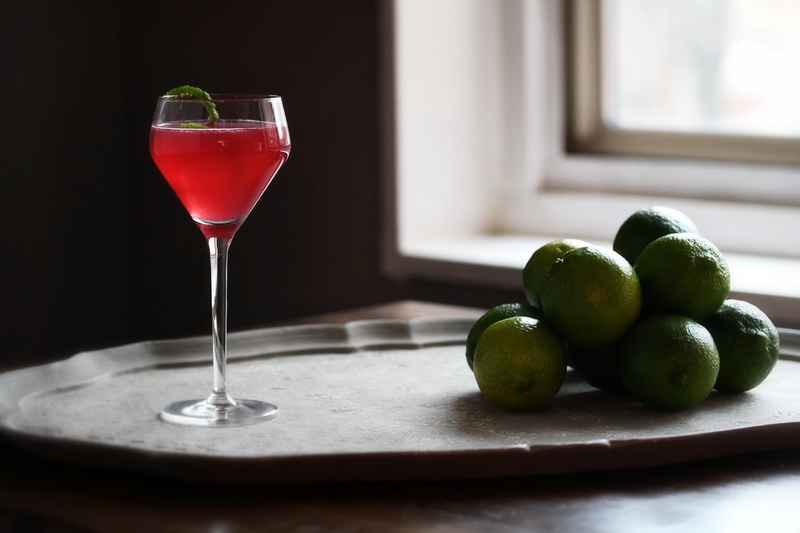 Ah the Cosmo…I’m right there with you Nick but a great reinterpretation and nice use of NOLET’S which I find far too floral and soapy for my gin but I can see it working great here. 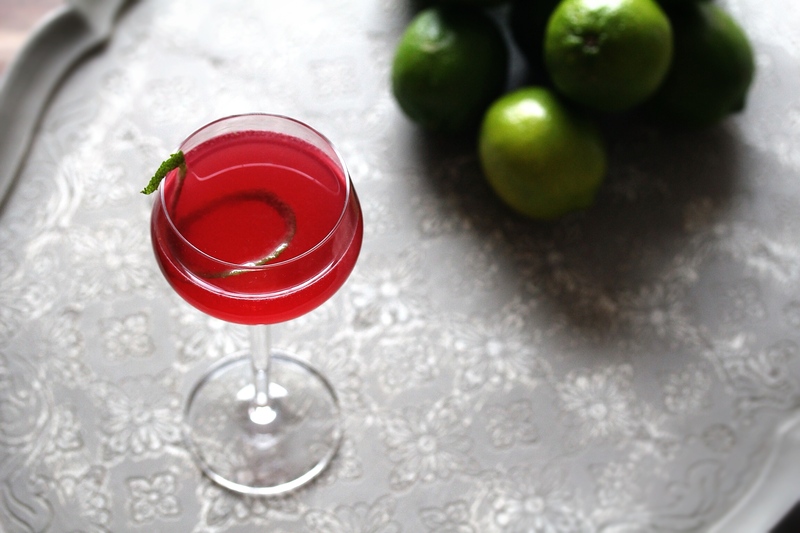 I did a similar route with my Deconstructed Cosmo a while back and it was fun to find craft ways to present otherwise sneered cocktails and ingredients. Genius as always sir. Cheers! Thanks for the kind words! Yeah the NOLET’s worked great in this one. I like it a lot but definitely in something more floral. Wouldn’t be my choice in an Aviation or Last Word. 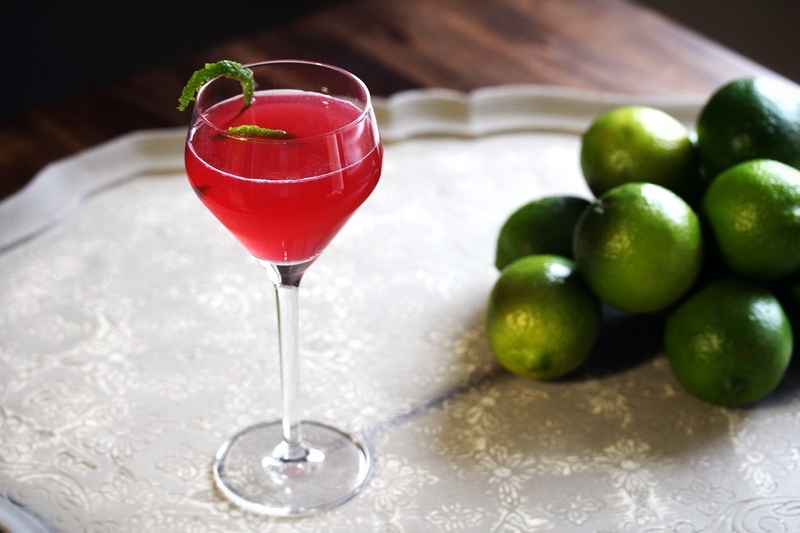 Your deconstructed cosmo sounds good. I don’t have the cranberry liquor but I like the addition of Cocchi. Nicely done. Great recipe and great write-up! 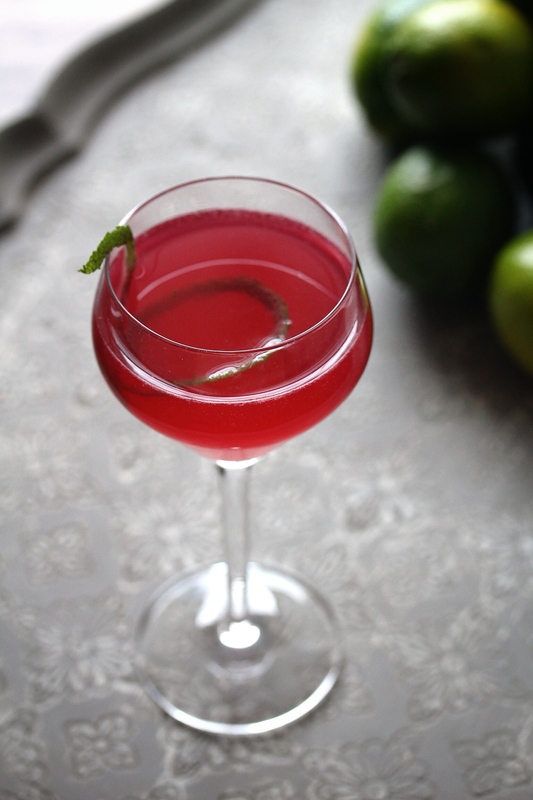 I’ve been using Clear Creek Distillery’s Oregon Cranberry Liqueur as a substitute for the cranberry syrup. Nice! I haven’t tried that one yet.